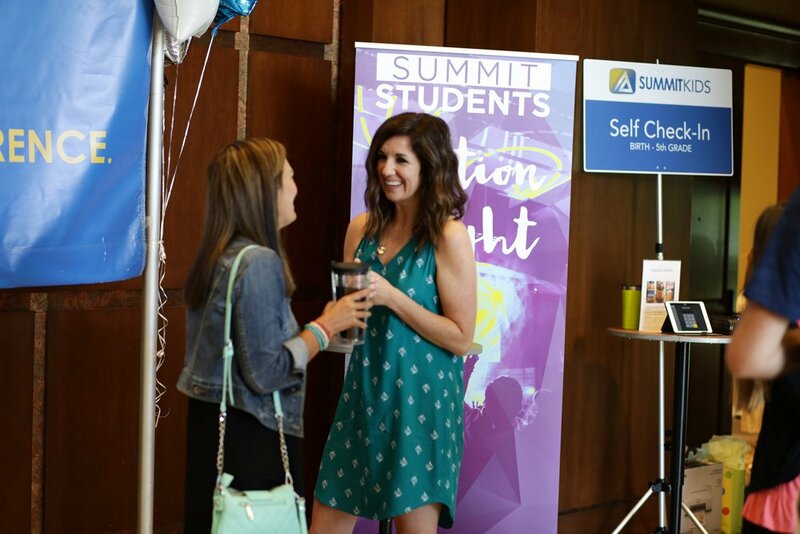 Summit Church opened up February 2, 2014 at the Newnan Centre in Newnan, GA with the dream of a place where people from all backgrounds can have a life-changing experience with God, regardless of where they are on their spiritual journey. We welcome the hurt and broken, and those who feel alone and forgotten, and long to help YOU encounter God in a real way, SO THAT He can use your healing to bring hope and life to others. Together, we’re striving to be the kind of church described in the Bible, with relevant teaching, heart-felt worship, honest friendships, constant prayer, and compassionate care for those in need. We long for the kind of contagious Christianity that can influence and encourage the entire community, one life at a time! At Summit Church, we are honored to work alongside ARC and Church of the Highlands. ARC is a coaching organization dedicated to helping new churches start and remain strong. Church of the Highlands is a multi-site church based in Birmingham, who, under the leadership of Pastor Chris Hodges, has experienced phenomenal growth since their start in 2001. As the only Highlands Network Church, we are thrilled at the opportunity to bring Pastor Chris' live video teaching to Summit every weekend!